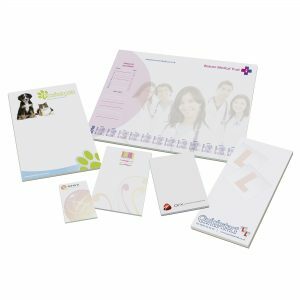 Containing 50 sheets of white paper with a hard- backed (paper over board) cover. 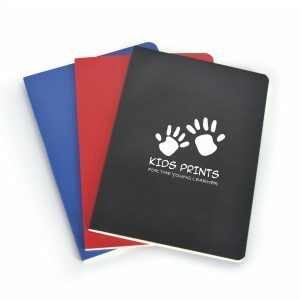 Available in A4/A5/A6. 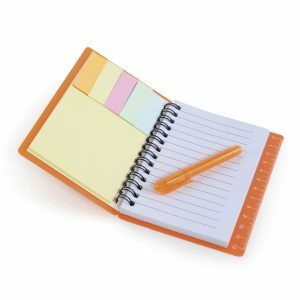 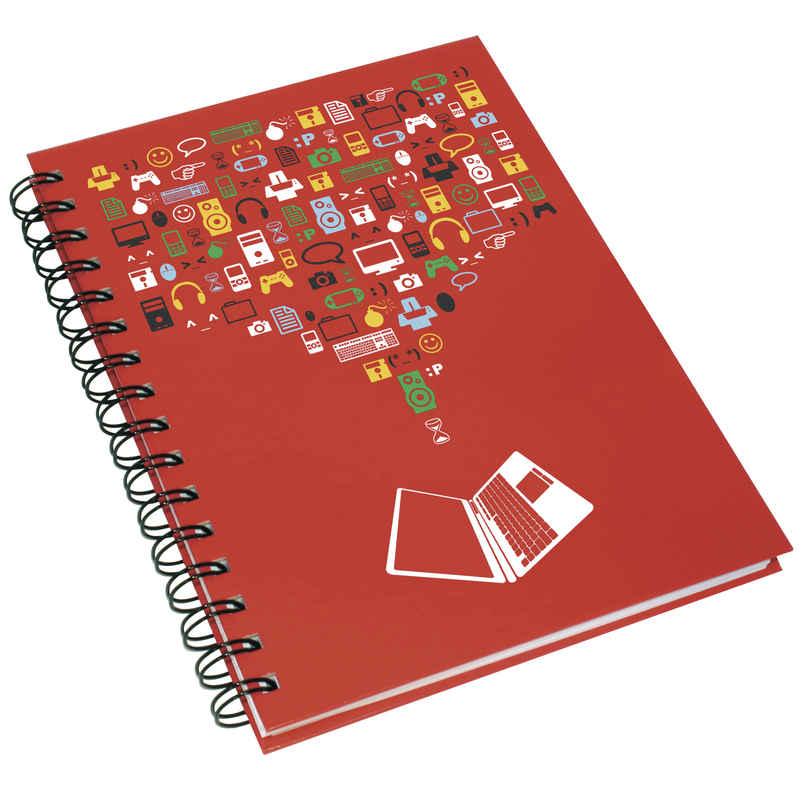 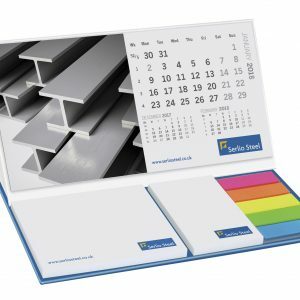 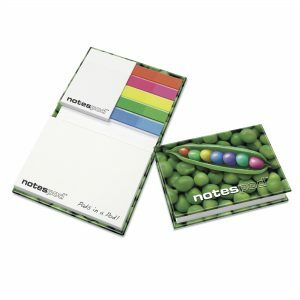 Pricing is for A5 notebook printed full colour to cover, 1 colour to sheets.